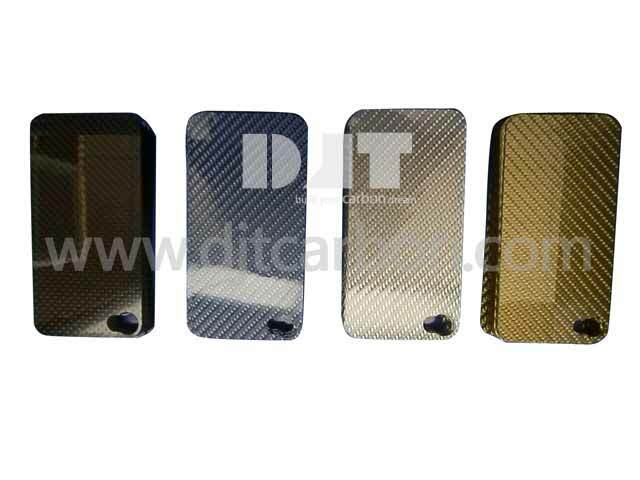 Color carbon fiber, mobile phone cases, carbon fiber cases, carbon fiber mobile phone covers, available colors include black, silver, yellow, red, blue etc. 2. All buttons and ports remains fully accessible. 3. Quick installation and removal. 6. Available in two styles: glossy finish or matte finish. Carbon Fiber is virtually weightless yet can increase the beauty of an item by so much, like the iPhone 4S, iPad 2 device. DJT Carbon, build your carbon dream.